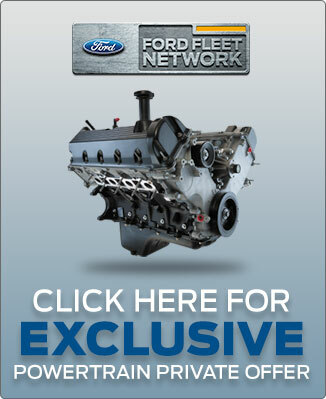 Welcome to the Ford Fleet Network! 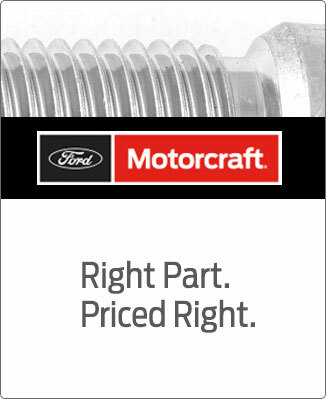 - the best place to track all of your Motorcraft®, Omnicraft™ and Ford Parts purchases*. 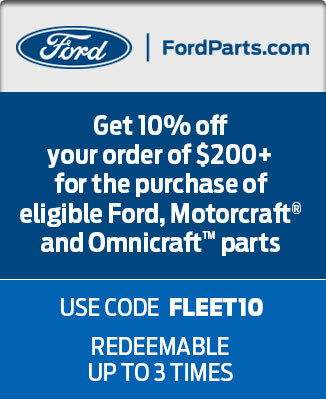 By logging in, you agree to the Privacy Statement, Program Rules and the Site Terms.